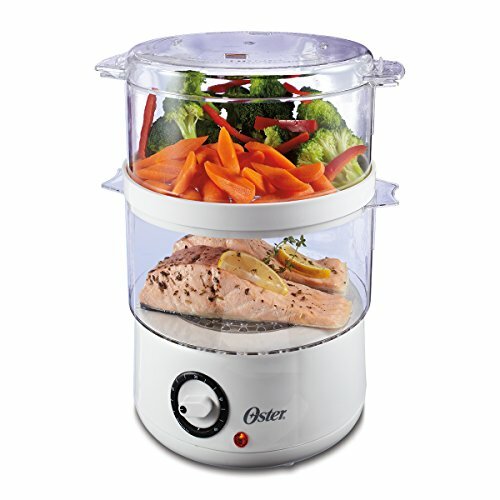 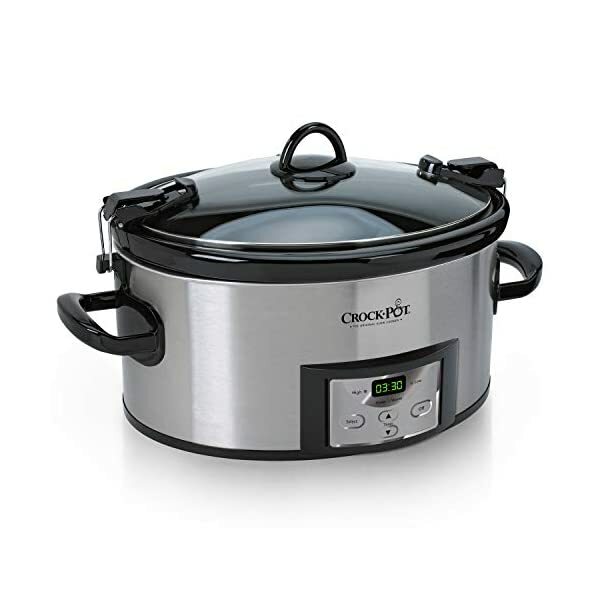 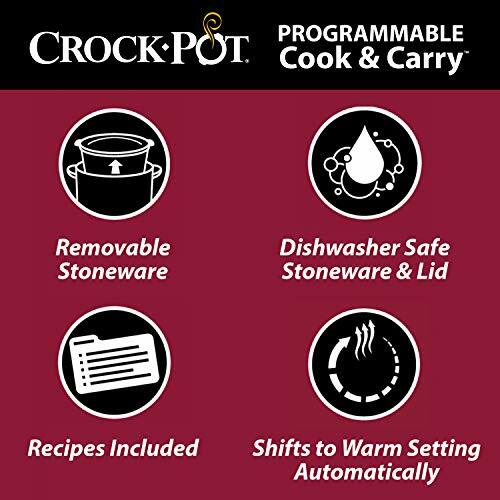 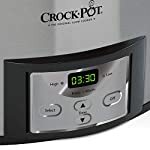 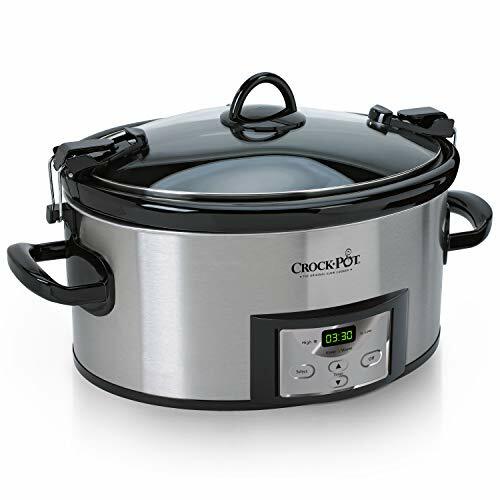 The Crock-Pot Programmable Cook & Carry Slow Cooker with Digital Timer is made for portability. 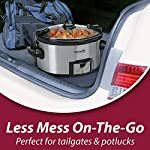 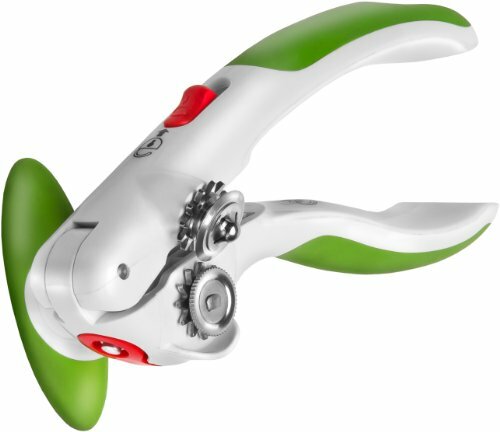 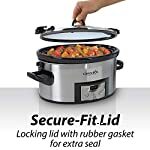 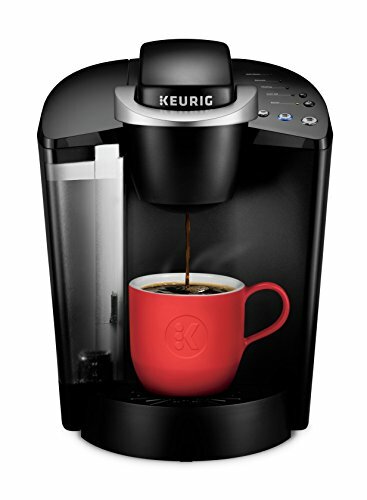 Its secure locking lid and rubber gasket create an airtight seal, helping to prevent spills on the road — food stays inside, and you arrive at your destination without any worry or mess. 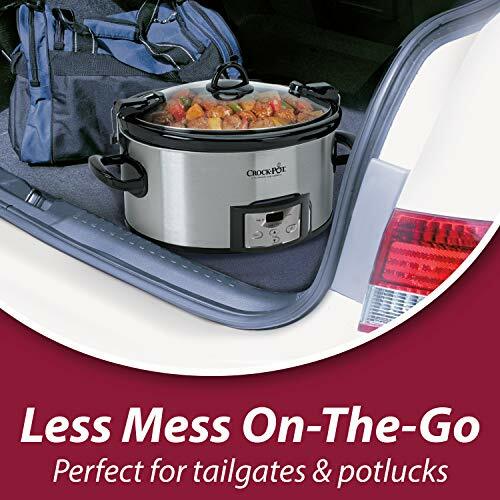 Bring this portable slow cooker to potlucks, family gatherings, tailgating, parties and more. 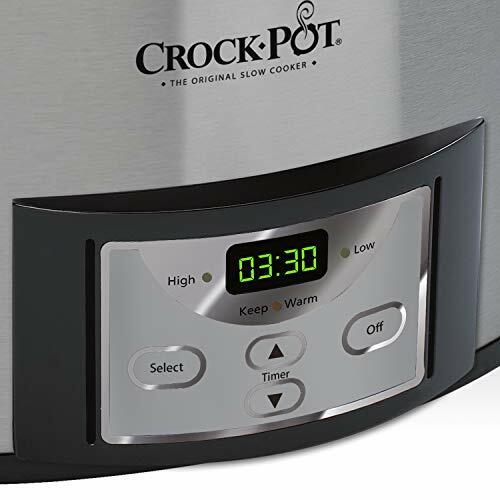 The digital panel allows you to customize your cooking time between 30 minutes and 20 hours, and set the temperature on High, Low, and and Warm. 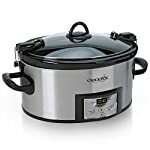 After cooking is complete, the slow cooker will automatically shift to Warm for up to 6 hours to help maintain food temperature and flavor. 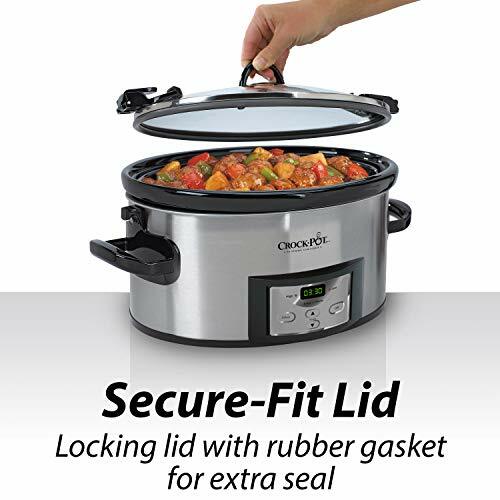 With dishwasher-safe components, this is the perfect digital slow cooker just about anytime you need to transport food prepared at home. 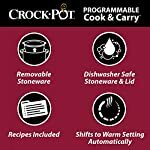 Recipes included. 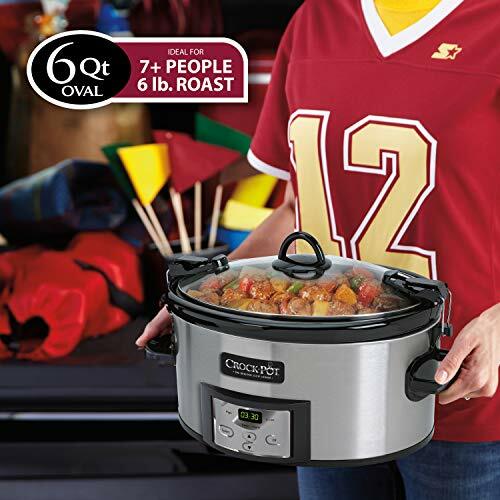 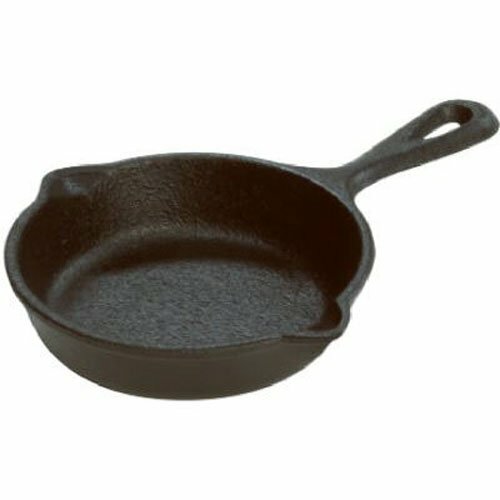 Weight: 16.18 Pounds,Cord length: 24 inch.